We’ve spent years looking for a kebab house where the food is simple, well made, and inexpensive, the kind of place you can stop by a couple times a week. 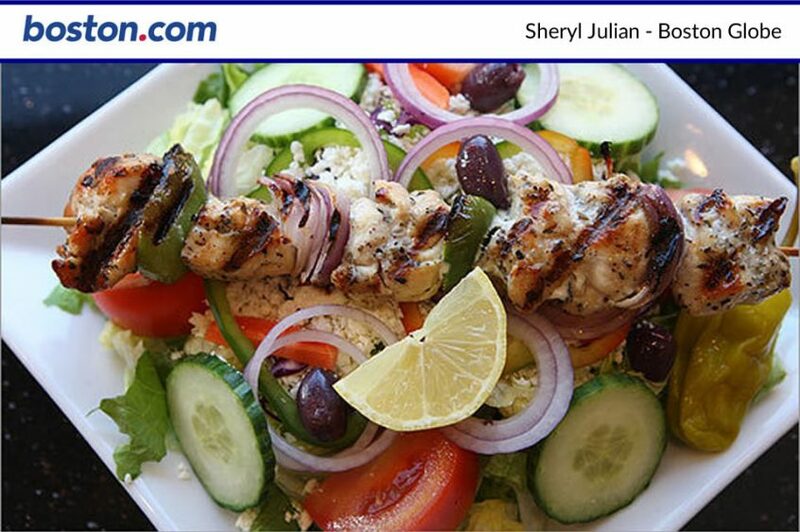 At Esperia Grill & Rotisserie, Tim and Georgia Athanasiadis offer a chicken kebab on Greek salad with pita that’s a perfect version of the dish ($9.50). Order at the counter, have a seat, and pretend it’s a real kouzina.